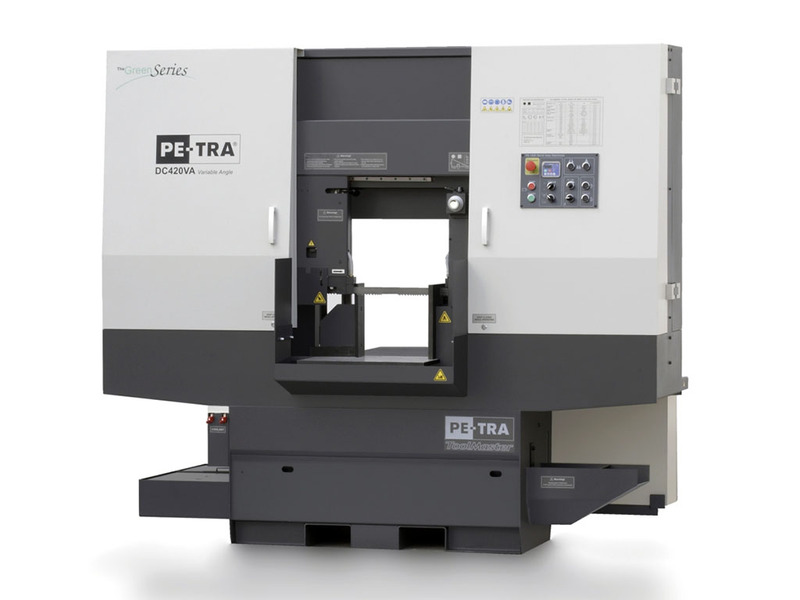 The cutting of metal is the first, almost unavoidable phase in metal processing. While the economics of turning and milling are very well understood the band saw cutting is somewhat of a secret. Advantage by Design. Excellent Economy of cutting is achieved through concerted application of unique technological solutions for continues movement of cutting frame and integrated cutting force and down feed control completely eliminating stick-slip and clip-clap effect occurring on other designs. Lowest electrical energy consumption design. Complete recuperation of cooling liquid. Minimal amount of hydraulic oil that last long and never overheats. 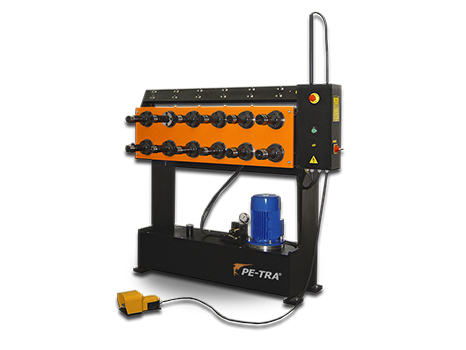 Fully enclosed machine with low noise levels. We were one of the first buyers of double column DC300A band saw machine. 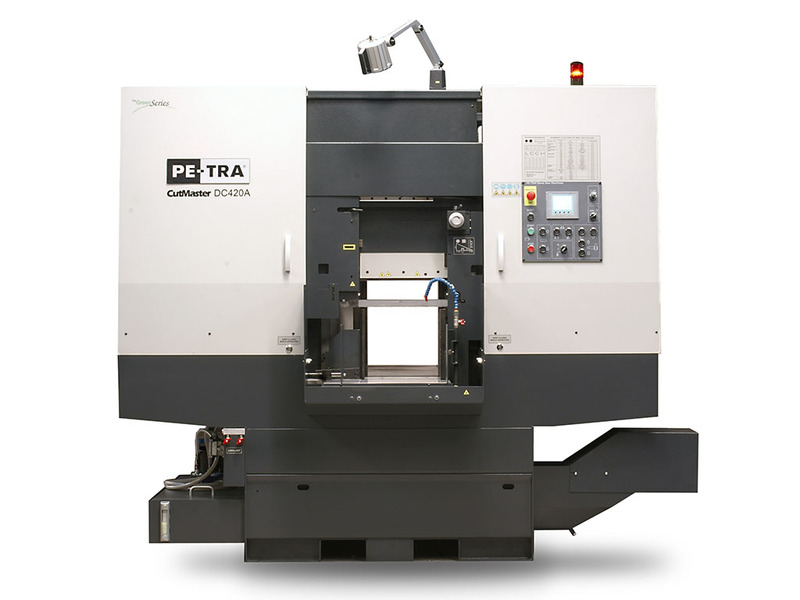 The machine is performing flawlessly for years cutting the most demanding metals precisely and reliably. 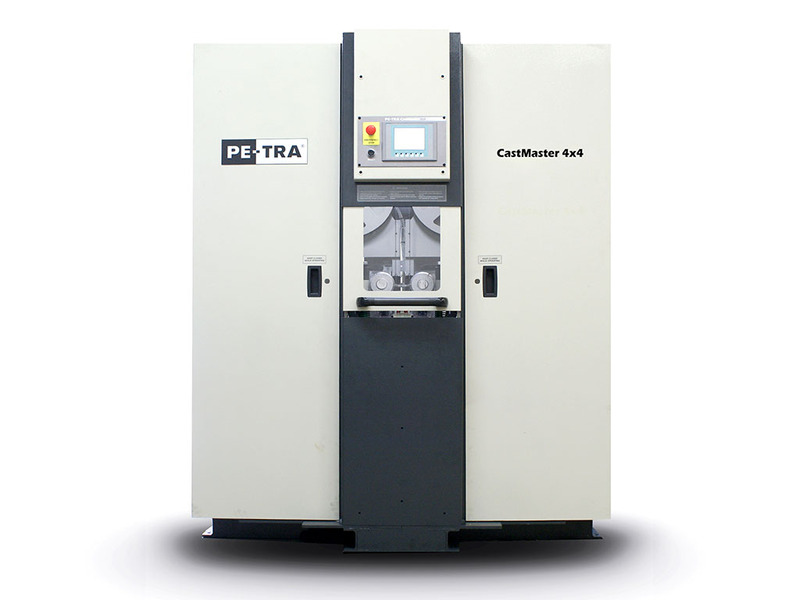 We can recommend this machine to all that cut titan alloys, AMPCO or similar, difficult-to-cut materials. Four years ago, I, as a project manager, was facing one the most difficult decision in my profession since then. Simply choosing a well known German brand in our market double column band saw machine, but expensive;or, taking the risk of the using a quite new brand here but a promising machine with reasonable price. I took the second option, PETRA. Now after four years, the machine is running like a clock and cut our tubes like a chocolate! , effectively and efficiently. We use a single band saw for around 35000 cut!, thanks to user friendly, and superb mechanisms of variable cutting pressure. A very vast and quick response technical support is another advantage. The machine is fantastic and out performs our other units hands down. It cuts faster, more accurately and the blades last significantly longer.